Welcome to The Pink Door! 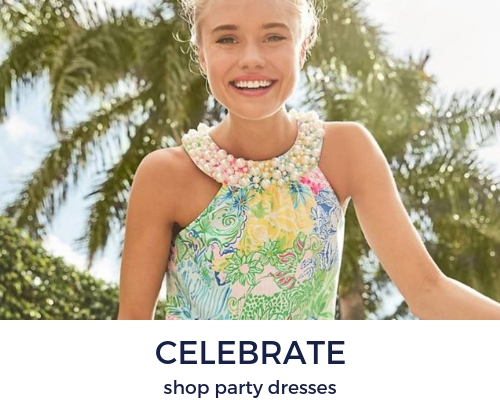 We are a locally owned Lilly Pulitzer Signature store. The Pink Door offers an ever-changing assortment of apparel and accessories that are the hallmarks of the Resort Chic and Lilly Pulitzer lifestyle. Mimi Taylor and Semmes Humphreys have owned and operated The Pink Door for over 10 years. They are very proud to bring the Palm Beach lifestyle to Memphis and to be a part of Memphis’ community.